Wittersham Parish Council does not use a Government Procurement Card. Wittersham Parish Council is required to publish details of all invitations to tender, contracts to provide goods and/or services, commissioned activity and other legally enforceable agreements with a value that exceeds £10,000. Wittersham Parish Council sets aside a sum of money each year to be awarded in grants to organisations for projects that will be of benefit to local residents. 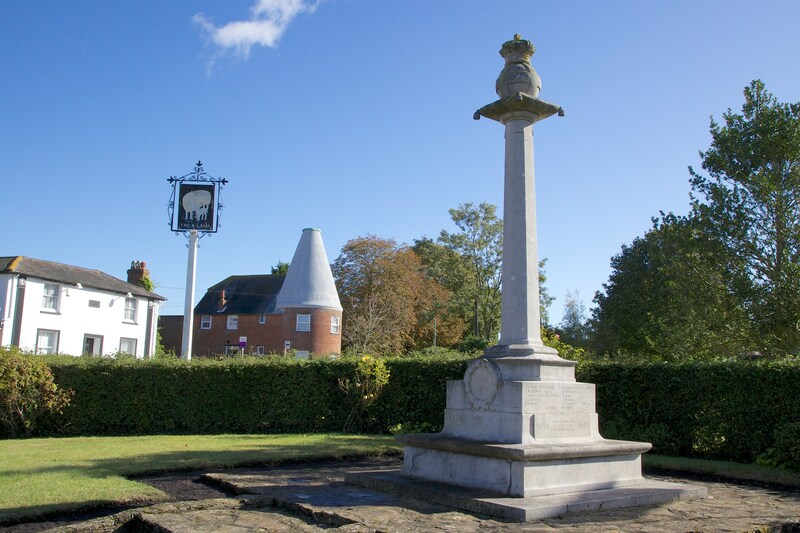 The constitution of Wittersham Parish Council comprises the Standing Orders and Financial Regulations. These control how the business of the Parish Council is conducted. Decisions of the Parish Council are recorded in the minutes of the meetings. Elections for Councillors usually take place every four years, most recently in May 2015.